Sacramento Copiers has been servicing Northern and Central California for a decade. 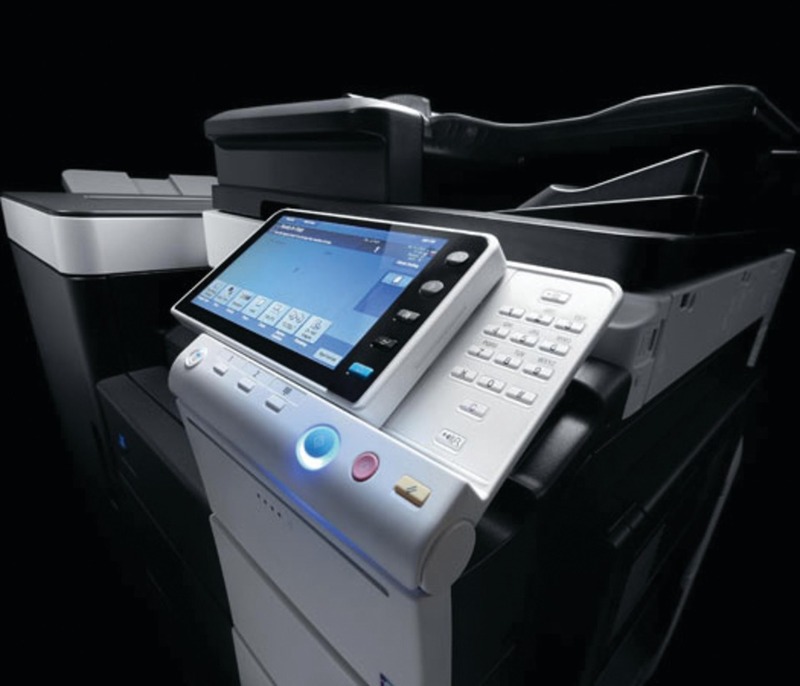 We understand that when your office cannot print or scan, your team is left unable to be productive. 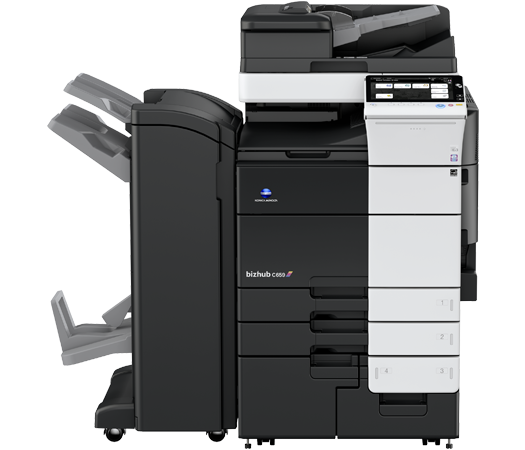 Find out more about what Sacramento Copiers can do for your team. 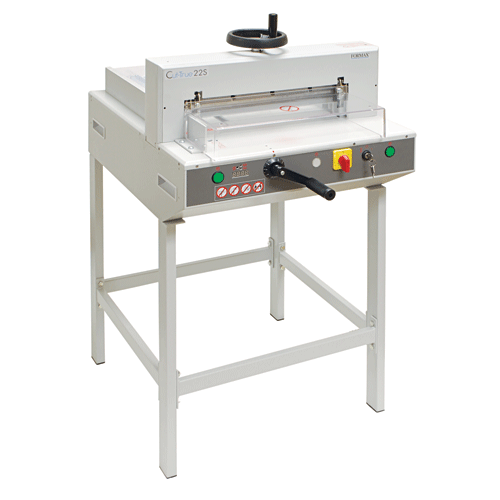 Do the most for your business and purchase the industries best equipment. 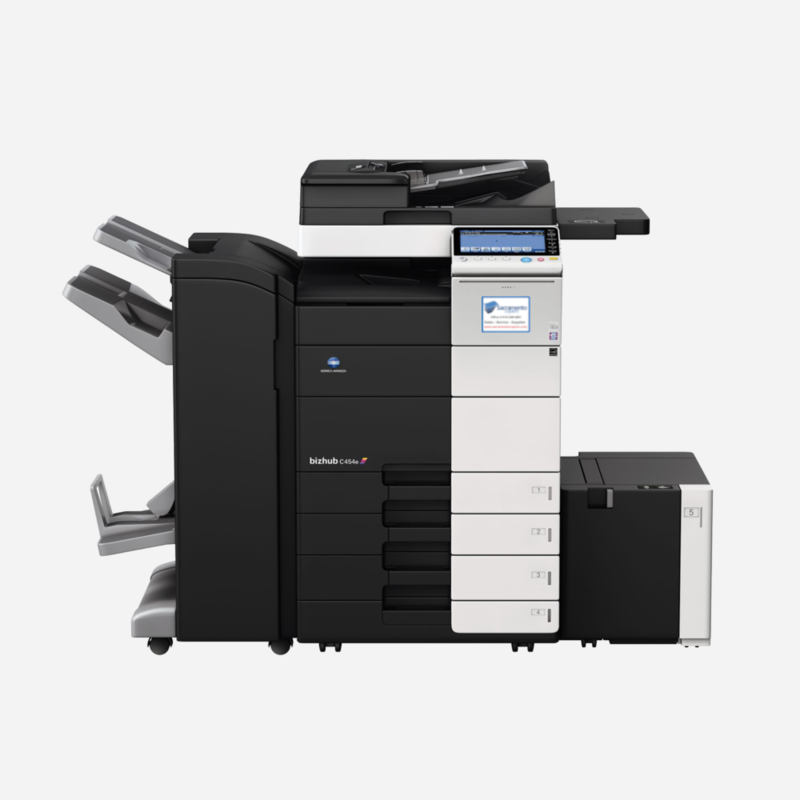 The Konica Minolta Bizhub c654 is an ideal combination of speed and reliability. 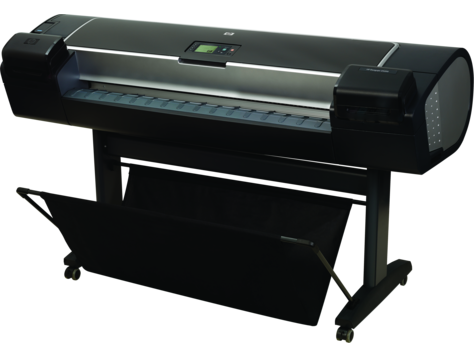 Professionals that print to the Bizhub c654 print with confidence. 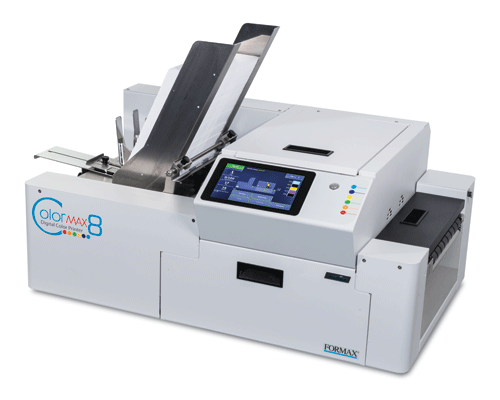 At 65 prints per minute, this MFP will eliminate wait time. 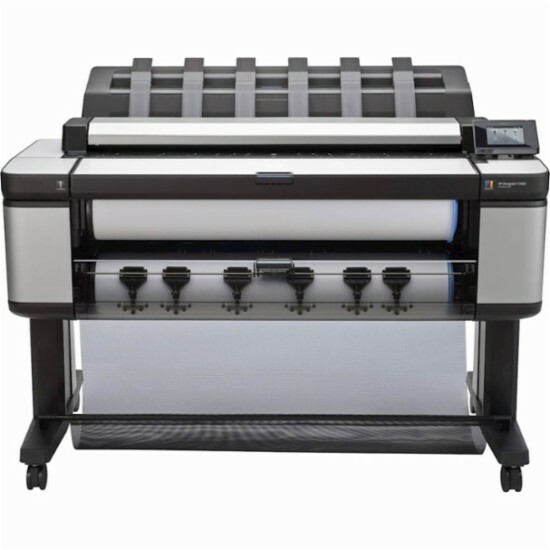 Along with its nearly bulletproof frame and masterfully engineered image creation process, this copier is the perfect addition to your office. 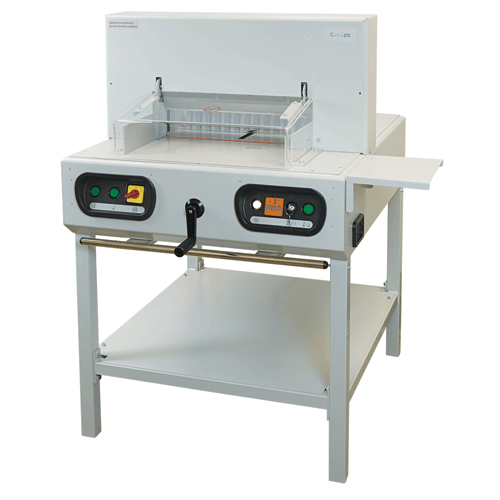 Sacramento Copiers has technicians formally trained to repair most office equipment brands. 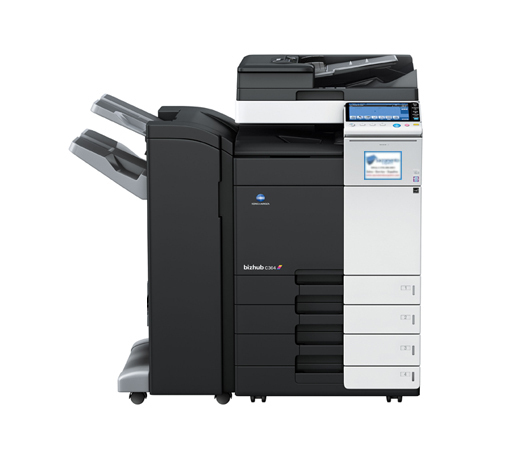 We are happy to provide service to your Konica Minolta Bizhub, Ricoh, Sharp, Xerox and more. Call us today 916-390-6581 or "Request Service" Here. Sacramento Copiers supports businesses like yours by making repair quick and with minimal disruption to your teams work-flows. 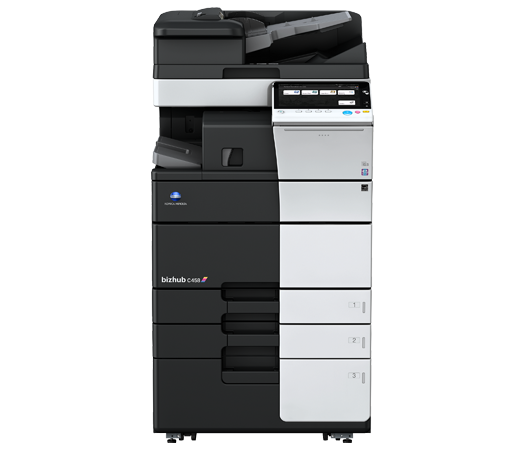 Our goal is to give customers the best experience possible when choosing a copier, fax or printer and to provide service solutions to ensure print costs are constructive and economical for any budget. 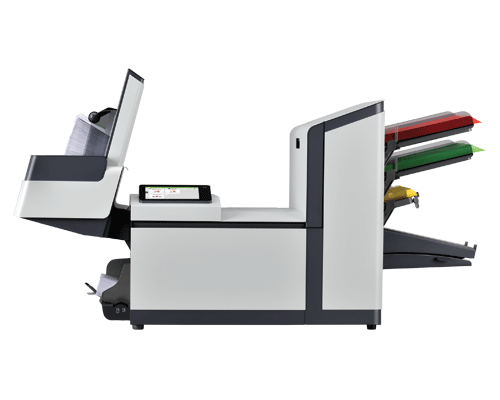 Have a question about appointments, inventory, toner availability, etc?